Gordon always had the love of music from a very young age, thanks to his parents they passed on the love of Elvis Presley. 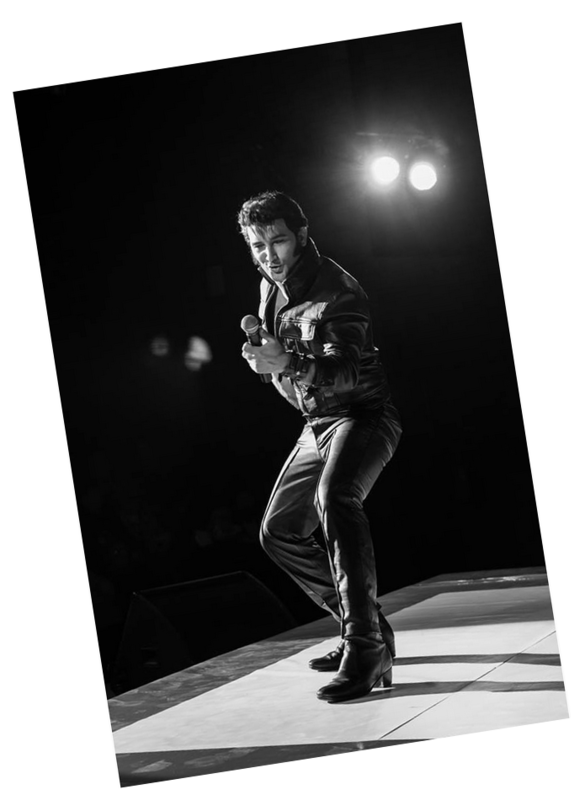 When Gordon Davis As Elvis started out people realised he had a talent that was closely linked to the King himself. He relocated to the UK at a tender age of 25 leaving his family behind, but having the full support from them to follow his dream to do more work as a tribute artist. 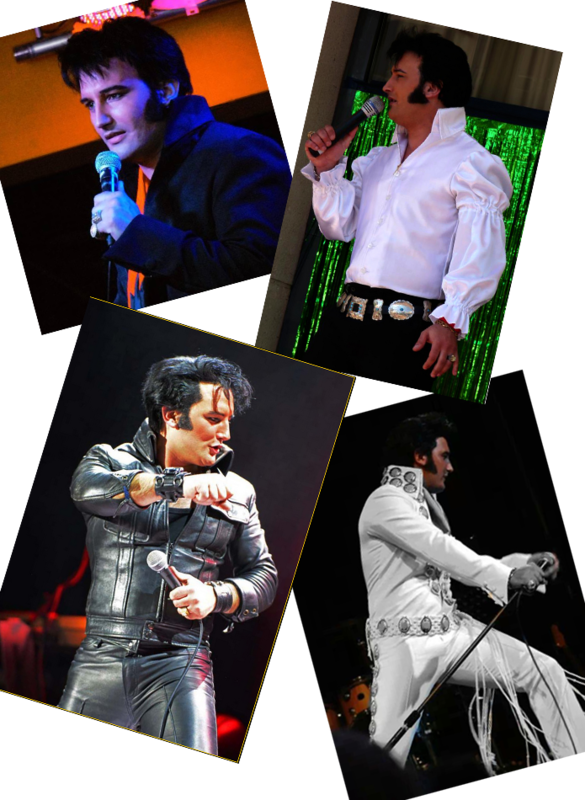 On the 18th August 2012 Gordon was crowned, Images of the King World Champion in Memphis Tennessee. 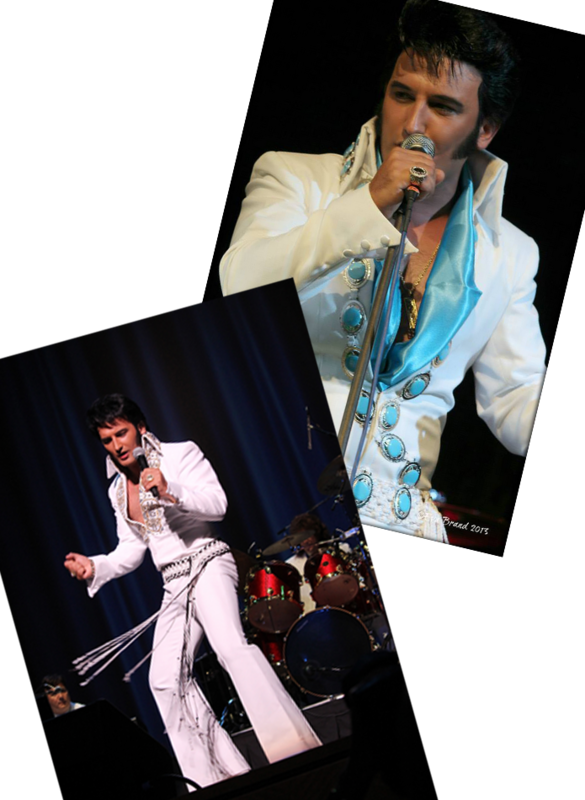 This success confirms that Gordon Davis is one of the best Elvis Tribute Artist in the world. Gordon also won the European Championships that was held in the Hilton, Birmingham 2013. This young man now well established in the UK is now backed by an authentic live band, backing singers and dancers. We are sure he will grow from strength to strength, encouraged by his ever growing UK and International Fan Base.